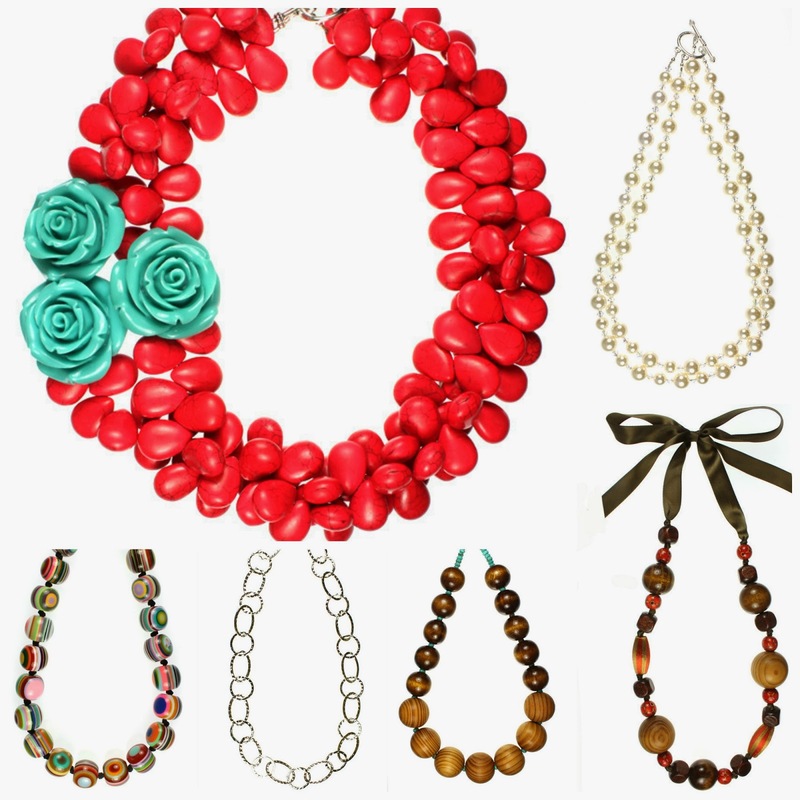 Pgh Momtourage: Lily Noelle Jewelry + code for 40% off! The Momtourage Spring Project challenge (find out what that is here!) 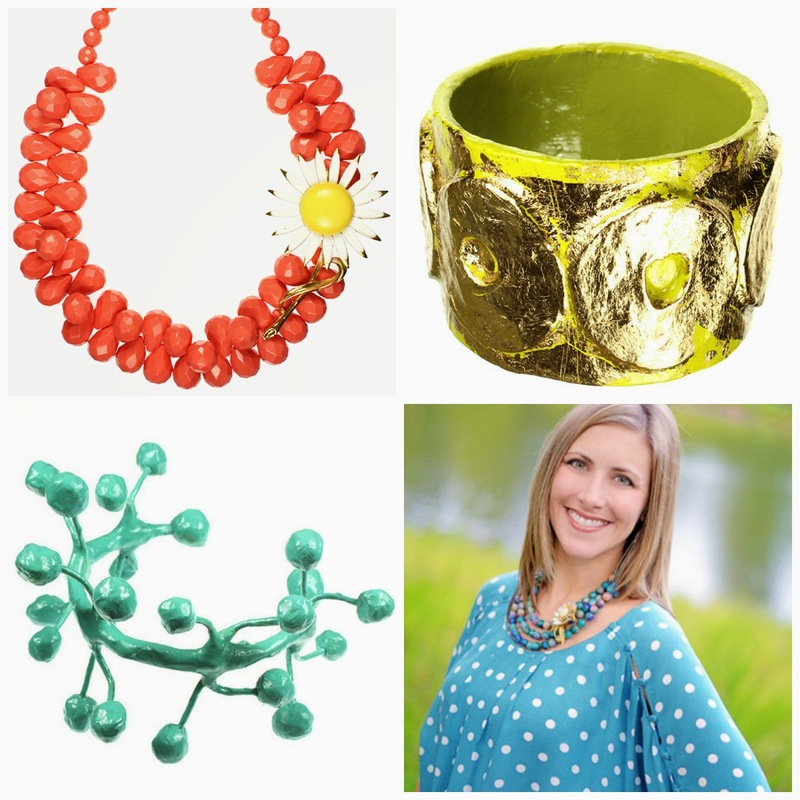 has begun and I am thrilled that Heidi from Lily Noelle Jewelry has come on as one of our prize sponsors! You'll have a chance to win a $50 gift card to Lily Noelle! What's that I hear? Mother's Day is just around the corner? Oh yes, start making your list and strategically place it in front of your hubby. :) Your mom & MIL might even enjoy some of these pretties! Lily Noelle is an original line of jewelry meticulously crafted from semi-precious stones, sterling, crystal and vintage items. The process of each design begins with Heidi personally selecting each stone while venturing to shows and auctions worldwide, and ends with heart-felt customer service . In 2006 and 2007, Heidi traveled to the Dominican Republic to help a group of women learn the art of jewelry making. As a result, an organization was formed to provide at-risk women with education, training, and the skill-set necessary to earn an alternate income with dignity. A portion of each jewelry sale benefits these women in the Dominican Republic. By choosing Lily Noelle, you are providing humanitarian aid beyond the pleasure it brings to decorate your favorite styles. Join the exclusive Lily Noelle Earring of the Month Club! 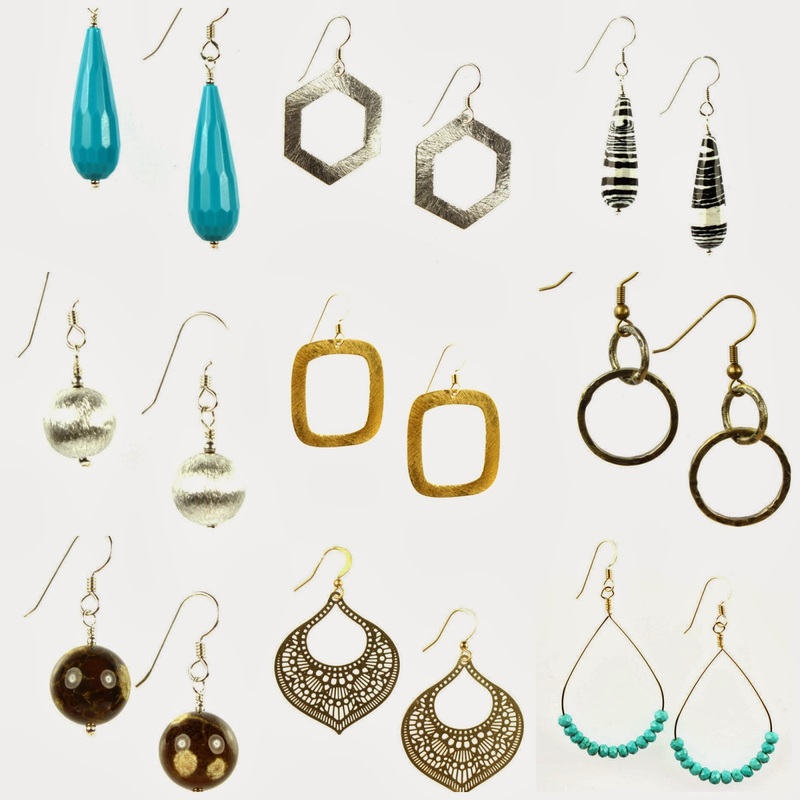 Receive a pair of stylish earrings mailed directly to you each month. Purchase a 3-month, 6-month, or 1-year membership and enjoy a special gift each month. Go here for more info. The coupon code does not include the Heidi Collection, but you still might want to browse through...some really fun pieces! And because she is a mom of little girls, she certainly hasn't forgotten about them. Check out her Little Fashionistas line - perfect Easter basket stuffers! So who's ready for some shopping? 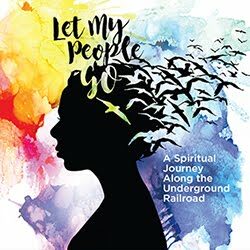 Use code pghmom for 40% off! Code is valid through March 31. Free shipping and returns on orders over $100. Follow Lily Noelle on facebook here.